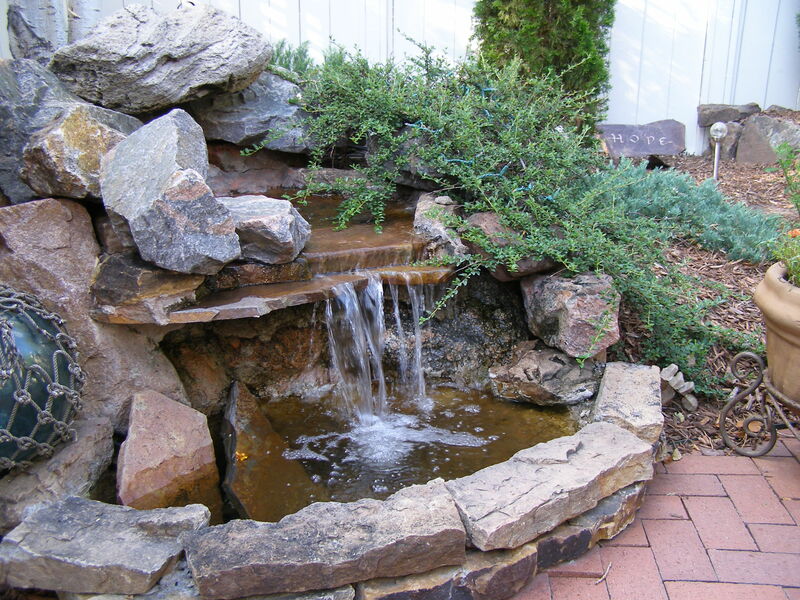 Water features refer to artificial structures that mimic Mother Nature’s water creations. 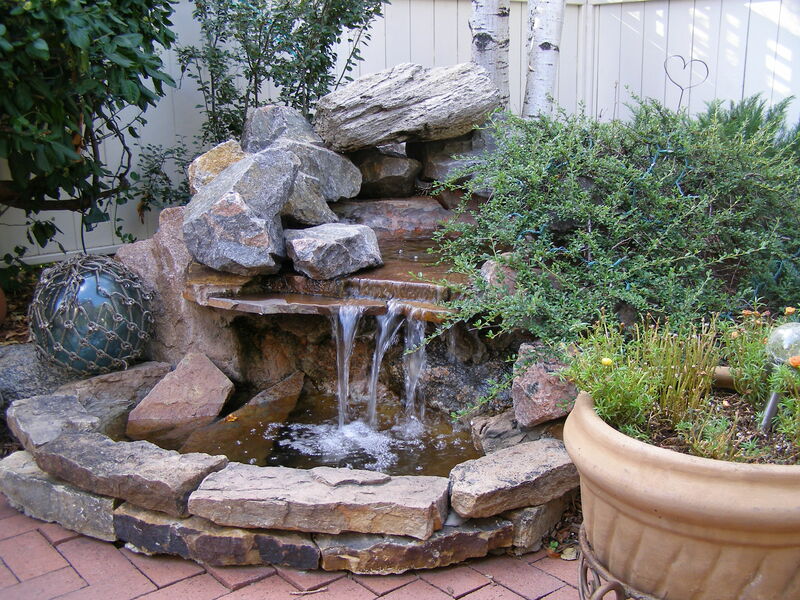 They can be recirculating streams, waterfalls, or beautiful ponds. 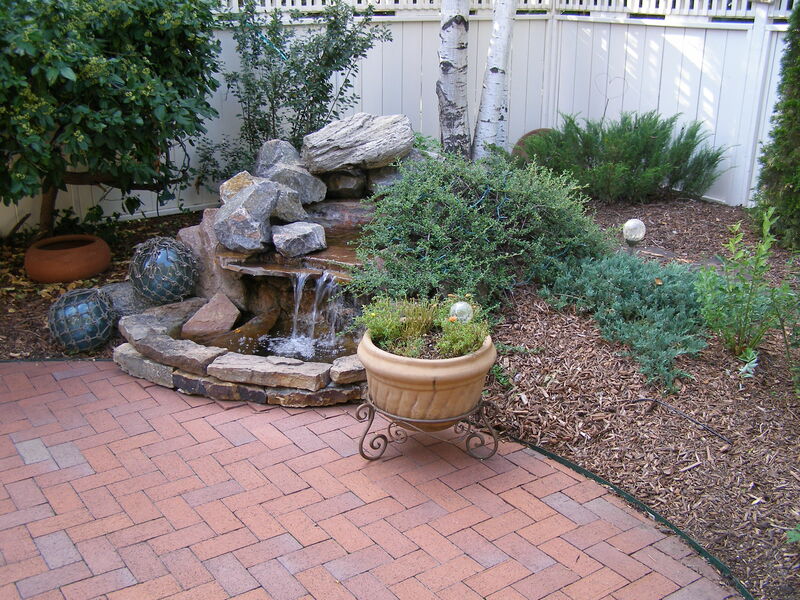 Custom Environments specializes in a variety of water features made from textured and colored concrete or stone that can mimic natural features or be a piece of art.